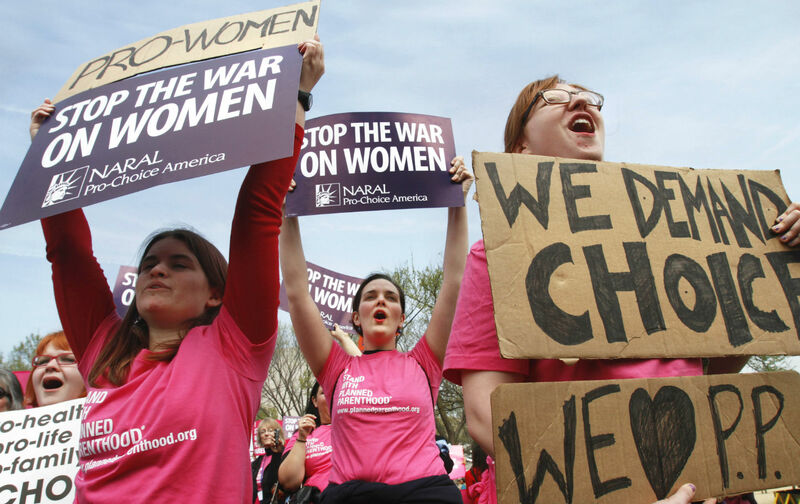 After anti-choice activists released a misleading video, Republicans are intent on defunding Planned Parenthood—once again putting women’s access to much-needed health care at risk. Earlier this summer, militant anti-choice activists fraudulently obtained and deceptively edited videos that showed what many women already knew about abortion and Planned Parenthood: the organization provides medical care that can be described in terms that make some people uncomfortable, and allows its patients to support vital medical research through tissue donation. Continuing in their tradition of attacking women’s reproductive rights and access to healthcare, Republicans used the videos as a pretext to once again go after the funding that allows Planned Parenthood to treat millions of low-income patients who often have access to no other healthcare of any kind. Anti-choice lawmakers are already moving to defund Planned Parenthood in the states and members of Congress are likely to try again to defund the organization in the fall, with some even saying they would shut down the government in order to get their way. Join The Nation, Daily Kos, and RH Reality Check in demanding that Congress do the right thing: Stand up for Planned Parenthood, for the millions of us who’ve relied on its services over the years, and for the millions more who will need them in the future. In her column at The Washington Post, Katrina vanden Heuvel argued that recent statements by the Republican presidential primary candidates on Planned Parenthood and women’s health demonstrate that disrespect for women’s bodies is “baked into the party’s DNA.” At The Nation, Michelle Chen detailed the devastating effect defunding Planned Parenthood would have on poor women of color’s access to healthcare, and Michelle Goldberg wrote about the important medical research that comes out of fetal-tissue donation.